Dementia Waikato has field staff of Nurses, Occupational Therapists and Social Workers. Care partners are empowered to function well in their role. Dementia Waikato can come and speak at practices and clinics (CPD hrs). Supporting individuals, families and communities to live well at home with dementia. 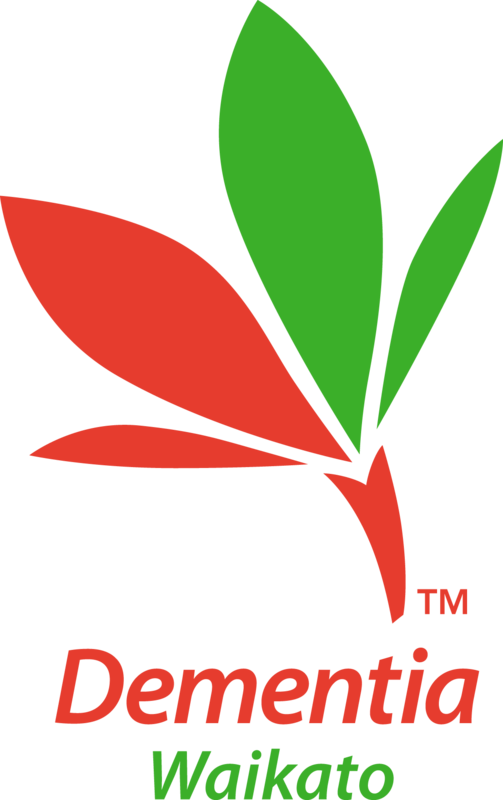 Click below to download a referral form. Please send referrals to the email address on the bottom of the form. 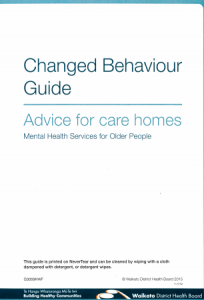 Changed Behaviour Guide a comprehensive guide to changed behaviours due to dementia, published by Waikato DHB Mental Health Service for Older People.